A 33,000 square meter property which lies at the base of Zao Mountain. A resort for the sophisticated traveler surrounded by nature and the gifts of the earth, Chikusenso Mt.Zao Onsen Resort & Spa is its name. An exceptional space is a fitting way to describe the beauty of the interior of the hotel. What is promised to you is superb relaxation. In the comfortable Japanese Modern guest rooms are attractive furnishings that will bring joy in you. Take in the panoramic view of the wilderness that can be seen from the windows and indulge in a tranquil time set apart just for yourself. Using fresh mountain water and locally-sourced bounties of the land and the sea and prepare each dish with utmost care, those are the principles of Chikusenso's chefs. Taking care to bring out the most flavor in each ingredient and stimulating the sensibilities of the guests. With premium sakes of Miyagi prefecture, enjoy a cuisine that can not be copied by any other chef. Togatta Onsen was first discovered over 400 years ago. Because of the hot spring's ample output and health benefits it has been called God's Onsen by bathers who cherish it. 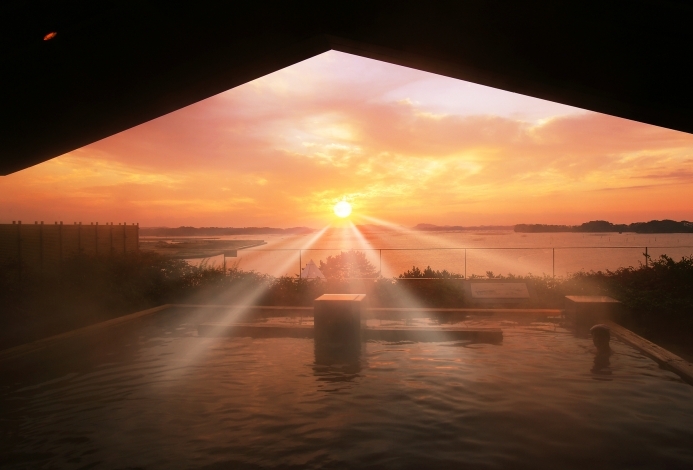 Guests can have views of landscapes from the hotel's baths which are all gensen kakenagashi baths. In God's Onsen where you can breath in the scent of the forest, stress will dissolve as you are transported to a state of relaxation. Do you wish for a luxurious trip where you are surrounded by an exhilarating wilderness at the same time? Stay at Chikusenso where your wish will come true. I was able to spend leisurely. I also want to see you when the season is different. I asked for a small meal. The amount was sufficient but I thought the content was a little more. Thank you for your help the other day. I was able to spend a happy time. I want you to improve it. Please keep the window glass a little more clean. I think this is really hard. I became a little worried. The dinner was also very good looking, but I think it would be better to emphasize the ingredients a little more. Conversely speaking, I think it is too much hand. It is breakfast, but I just replaced the ready-made products with a clean bowl. The impression of was strong. I think it would be better to devise a little more. 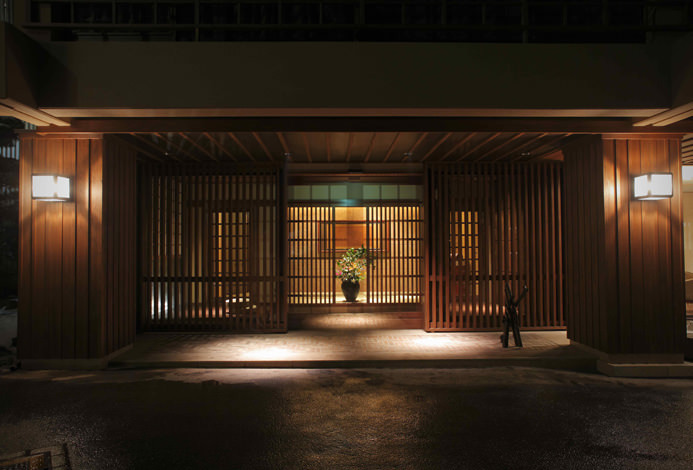 Kamajin is a restaurant that is protected by a God (Kamado no kami) and is a comfortable space wrapped in soft indirect lighting. A fragrant cypress bath in a calm setting. Step outside to take a soak in an open-air stone bath. 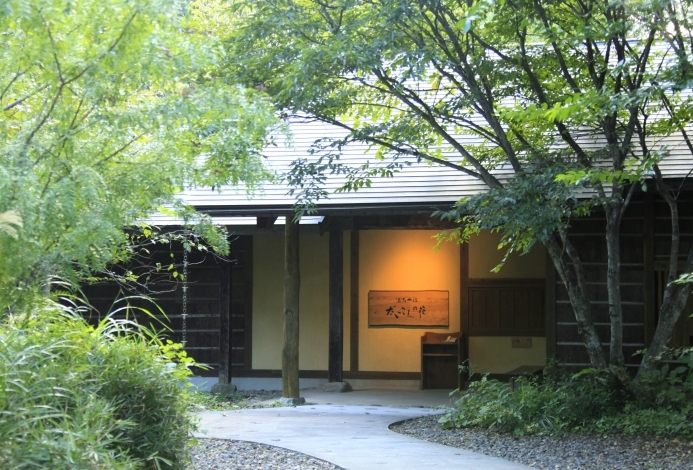 Take joy in the onsen which flows continuously from the source hot spring while viewing a lush nature. The wood deck is nice to lounge on. A spacious bath from which a picture-like scenery can be seen through a huge window. Feel yourself becoming one with nature as you listen to the sound of a nearby clear river while soaking in the outdoor open-air stone bath nestled among trees. There are two private air baths. There is no fee for the use of the two baths. Please reserve a time at check-in. A stylish bar with a premium pure solid wooden counter and chairs upholstered with splendid Nishijin-ori fabric with Zao mountain motifs. Enjoy delicious cocktails with your group. Affiliated with Spa Botanica at the Sukhothai hotel in Bangkok, Thailand, the spa offers premium aromatherapy treatments as well as treatments that use techniques of Thai massage and Tui Na, a Chinese bodywork massage. A lounge on the uppermost floor of the hotel. 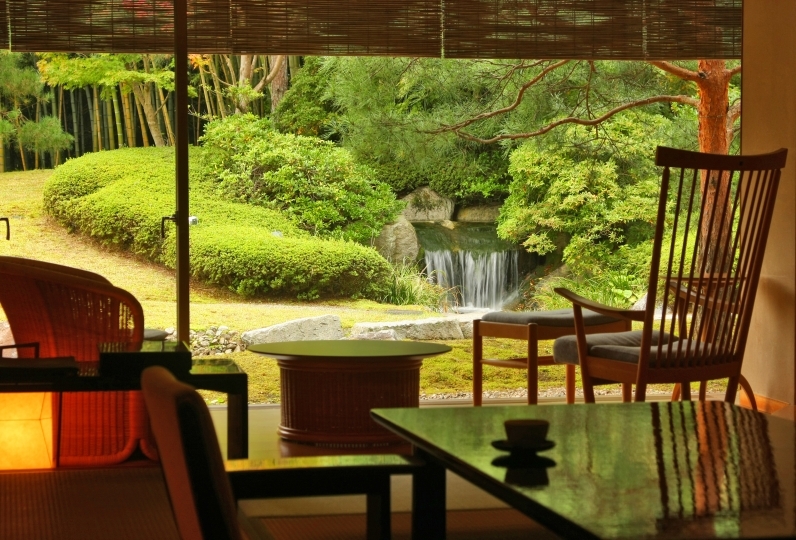 Its outdoor terrace with a Japanese garden offer a breathtaking view. A large hanging bell is the lounge's centerpiece. Art and photography books, magazines, and a free self-service coffee machine are available. During weekends there is live piano performance.  - The fee for this plan does not include a bathing tax of 150 yen. *Expressway buses can be taken from the Sendai station bus terminal number 34. Please get off at the Togatta-onsen-Yuno Machi stop.